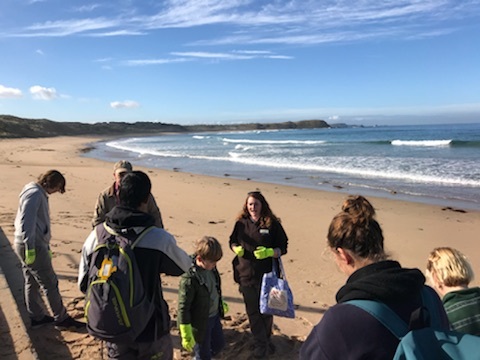 Roots & Shoots volunteers in Melbourne travelled to Phillip Island to clean Summerlands Beach on Saturday the 2nd of June. 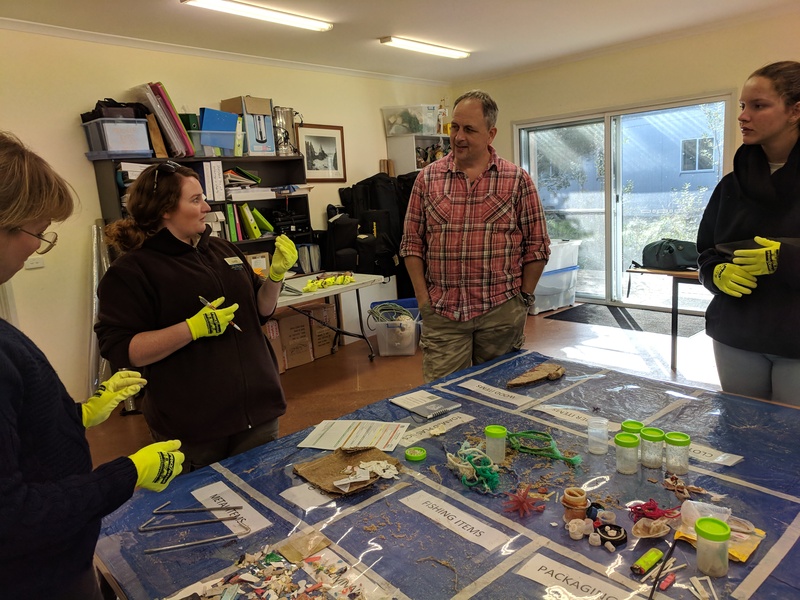 Volunteers were hosted by the education team at Phillip Island Nature Parks where they learnt about the history of Phillip Island and the work done by Phillip Island Nature Parks to protect the 32 000 little penguins and other wildlife that call the island home. 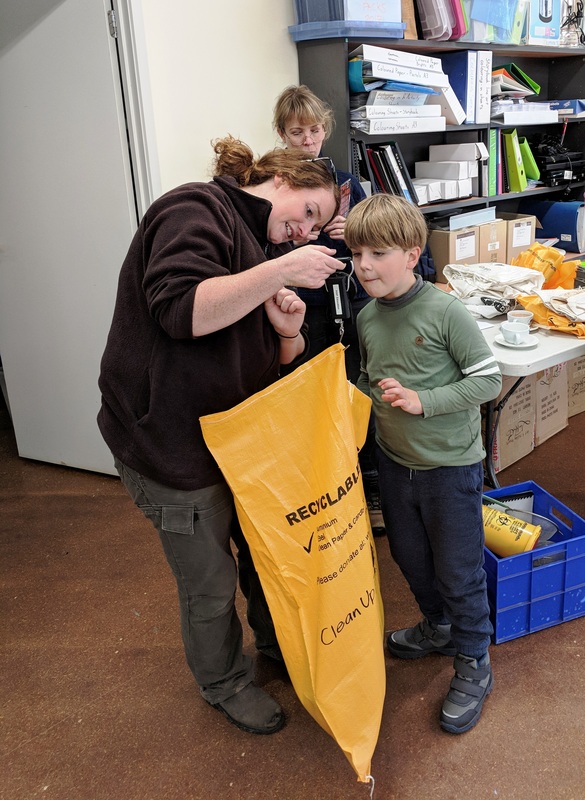 Volunteers spent their time collecting and sorting marine debris and had the opportunity to visit the penguin parade in the evening. Scientists estimate that about 90% of seabirds have plastic in their stomachs, and this figure is higher in areas around Australia and New Zealand. According to scientific models, this figure is likely to increase to 99% by the year 2050. Volunteers helped removed over 800 pieces of marine debris that included discarded fishing items, plastic packaging, straws, bottle caps and microplastics. 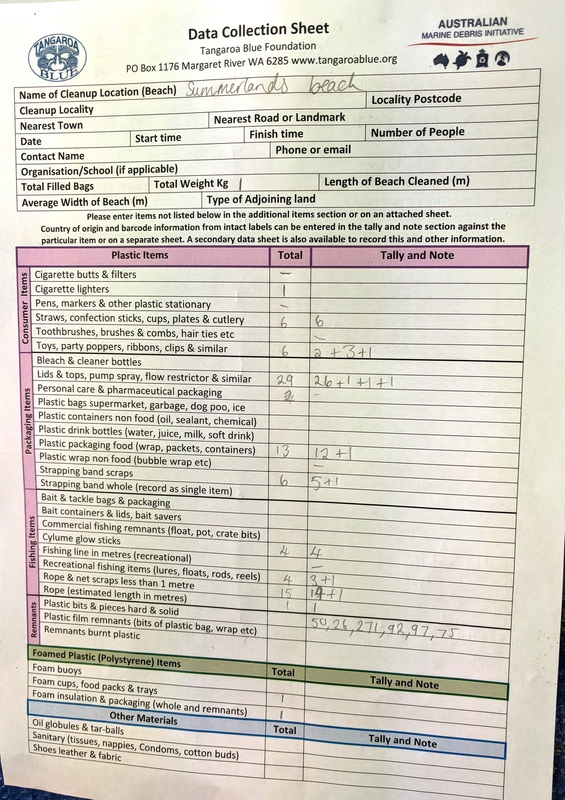 Although a reactive measure, clean-ups help prevent marine life from ingesting non-biodegradable material. 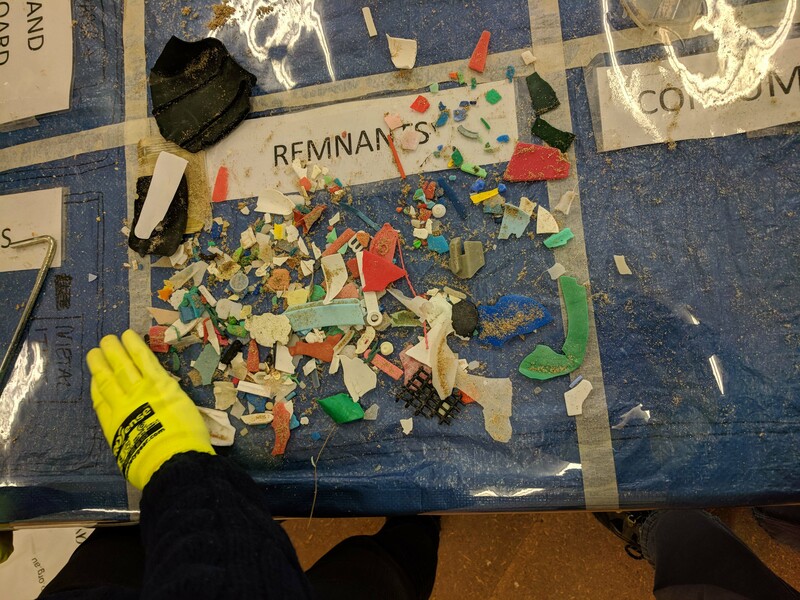 Over 600 remnant plastic fragments including microplastics were collected during the clean up.